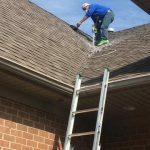 How The 8 Best Dryer Vent Cleaning Blogs Can Help You Avoid A Fire People are so busy these days that some tasks that used to be so important are now just a mere distraction. Doing laundry used to take women 4 hours per day, every single day when done by hand. Now, everyone has a washer and dryer at home and throwing the clothes in, then pushing a button, is about a 3 second job. The problem with that is that many people never clean out their dryer vent filters, hoses, and exhaust vent piping. This can lead to a dangerous situation, here are the 8 Best Dryer Vent Cleaning Blogs to offer some solutions. This blog gets right to the most important reason why you should clean out your dryer vents and hose, and that’s the risk of fire. Lint from the clothes that are drying is constantly being routed to the filter where it piles up very quickly. If it get too thick it would fall back into the dryer, into the heating elements, and catch fire. There are an average of 17,000 fires started in dryers in the United States each year and about 55 deaths as well. Not only does extra lint become a fire hazard but it also blocks the free-flow of air through the clothes and out the vent. This can cause the dryer to not function as well, take longer to dry the clothes, and significantly raise your energy bills as well. This blog located here: www.atlanticductcleaning.com/blog stresses how keeping your dryer ducts cleaned out and sealed up can help make your home far less dusty. The lint from a dryer can be very agitating to those that have allergies and clothes create lots of lint dust. If you don’t keep your hoses and duct work sealed up tight, all of that lint will end up circulating in the air. This will cause dust on your furniture, in your furnace ducts, and increase in the indoor pollution inside the home. This is written by the Dryer Duct Pros and teaches their readers how to inspect their dryer ducts and the most important things to look for. 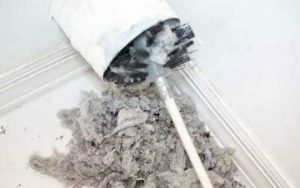 Some of the signs of leaks in the duct work will show up as accumulations of lint and each connection should be properly sealed to eliminate 100% of all leaks. They also go into great detail of how to maintain your vents, ducts, and hoses for the best running system with the least amount of leakage. This blog resides at: www.dryerventcleaning.us/blog and has lots of useful information for the 8best dryer vent cleaning blogs. This blog gets right into the various contaminants that can be found in air ducts. Not only is there dust and link, but dust mites, which are microscopic arthropods, can live and eat in all of the piles of organic matter. 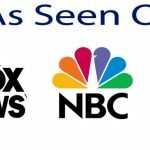 These mites are especially important since a large number of people are allergic to their excrement and most have no idea. 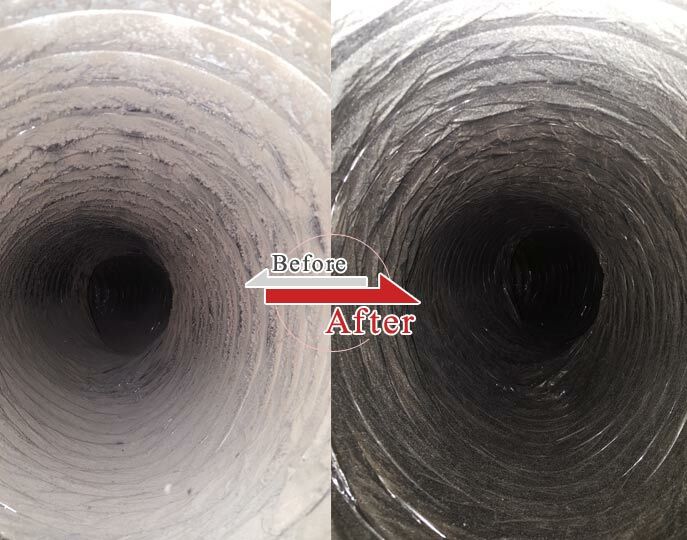 Cleaning your ducts regularly eliminates the mites and their food which is the best solution. 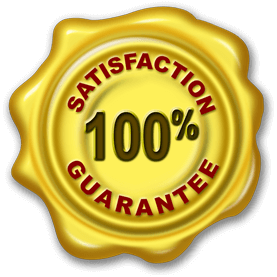 The A to Z Blog is found at: www.airductcleaningarizona.com/blog and is very extensive with lots of good information. Their first article here is about the thousands of home fires caused by clogged dryer vents and ducts. The lint from clothes is incredibly flammable and can start a fire that spreads rapidly. You should also take the time to go outside were the air is exhausted to check and see how much lint and accumulated there. Sometimes, if everything is working properly, there isn’t a problem. 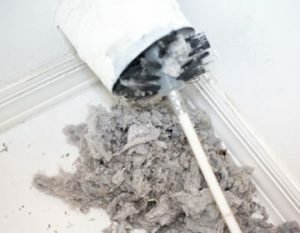 But many times there is a pile of lint with causes a fire hazard and other dangers and should be prevented by cleaning the filter, ductwork, and vents. The Chronicle Blog lives here: www.chronicle.com/blogs/ and is full of great articles that truly make it part of the 8 best dryer vent cleaning blogs. And the Hydro-Clean Blog both stress the importance of cleaning the dryer vents and ducts to prevent the growth of mold and mildew. While most molds and only mild irritants, there are several species that are outright toxic to breath. The tend to like to grow on warm, moist, organic matter, much like what you’d find in your dryer ducts. For that reason and many others it’s important to completely clean the ducts spotless in order to eliminate all food sources for the mold. This blog also goes for the house fire angle since that is a totally preventable loss of life issue. Not only that but quite a number of injuries are reported in addition to the sad amount of deaths. Suffice to say, just a few seconds of cleaning the filter each time you use your dryer would go a long ways towards solving the fire problem. 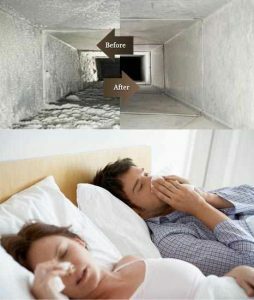 Then an occasional professional duct cleaning would definitely do the rest.